Today’s Amazon deals include Quilted Northern toilet paper, a Fisher-Price baby toy set, a Jillian Michael’s beginner workout DVD, a vintage rose ring, a lace crop top, Illooms light up balloons, and a Ravensburger 3D puzzle. Don’t delay! Amazon prices can – and quite often do – change quickly. If you see something you like, be sure to snag it fast before the price goes up! 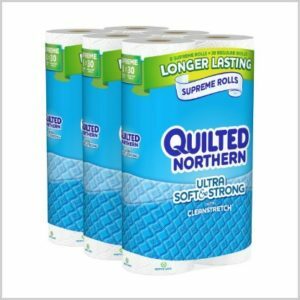 Get this Quilted Northern Ultra Soft and Strong Bath Tissue, 24 Supreme Rolls Toilet Paper for just $15.65 (was $24.29) when you subscribe and save to 5 or more items in one month and use the $5.00 off clip and save coupon. It ships for free too! 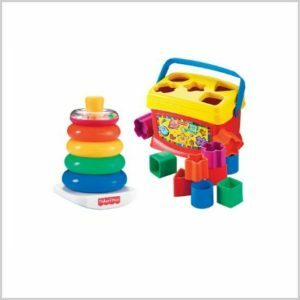 Get this Fisher Price Baby’s First and Rock Stack Bundle for just $11.99 (was $31.45). It ships for free for Amazon Prime members. Get this Jillian Michael’s Beginner Shred for just $7.22 (was $14.98). It ships for free for Amazon Prime members. This same item is $9.99 at Target. This would be so cute for layering this summer! 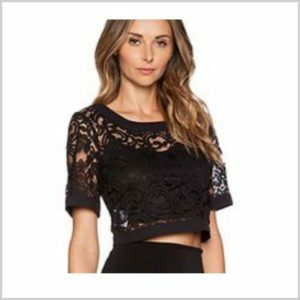 Get this OURS Women’s Hollow Out T-Shirt Lace Crochet Crop Top for just $7.28 (was $15.58). Everyone gets free shipping. 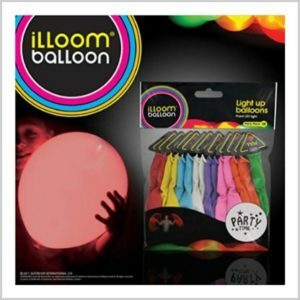 Get these Illooms LED Light Up Balloons, 15 Mixed Color Party Pack for just $1.50 (was $11.99). Everyone gets free shipping. This same item is $9.97 at Walmart. 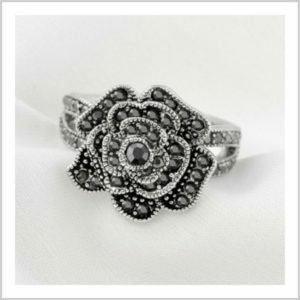 Get this Retro Vintage 18K White Gold Plated Rose Ring for just $8.99 (was $14.99). It ships for free for Amazon Prime members. It has great reviews! 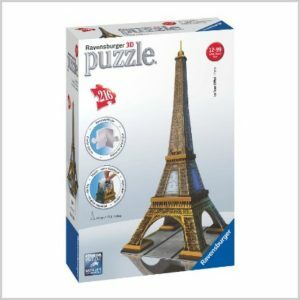 Get this Ravensburger Eiffel Tower 216 Piece 3D Building Set for just $17.29 (was $27.99). It ships for free for Amazon Prime members. This same item is $22.99 at Toys R Us.